Most of us know how to recycle bottles and cans, but have you ever wondered: what do I do with expired medications? 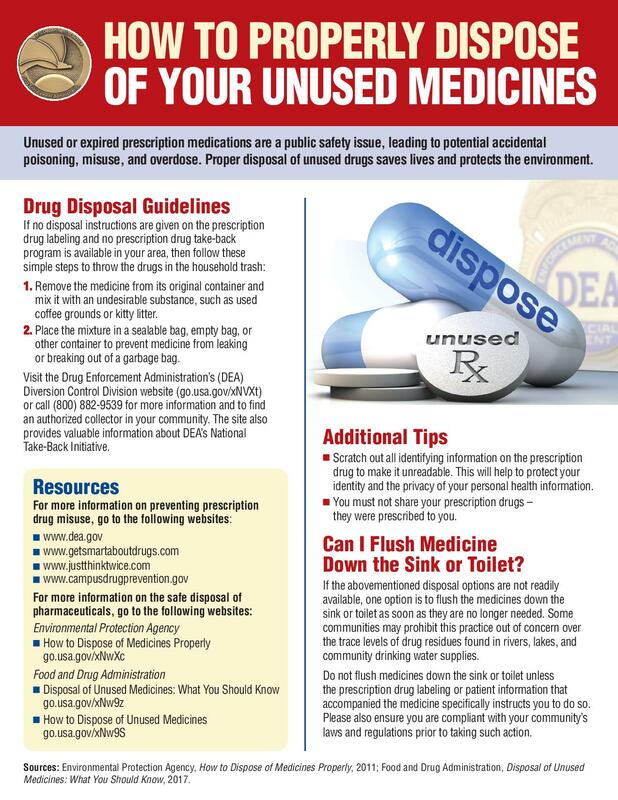 If you have old prescriptions clogging up your bathroom cabinets, take them to an authorized drop-off site during National Prescription Drug Take Back Day. On April 28, 2018 from 10am to 2pm, over 300 facilities across California will take back prescription medicines from the public at no-cost. To find the nearest drop off location near you, search by your zip code. During last October’s Take Back Day, over 70,000 pounds of prescription medicine was collected across California. 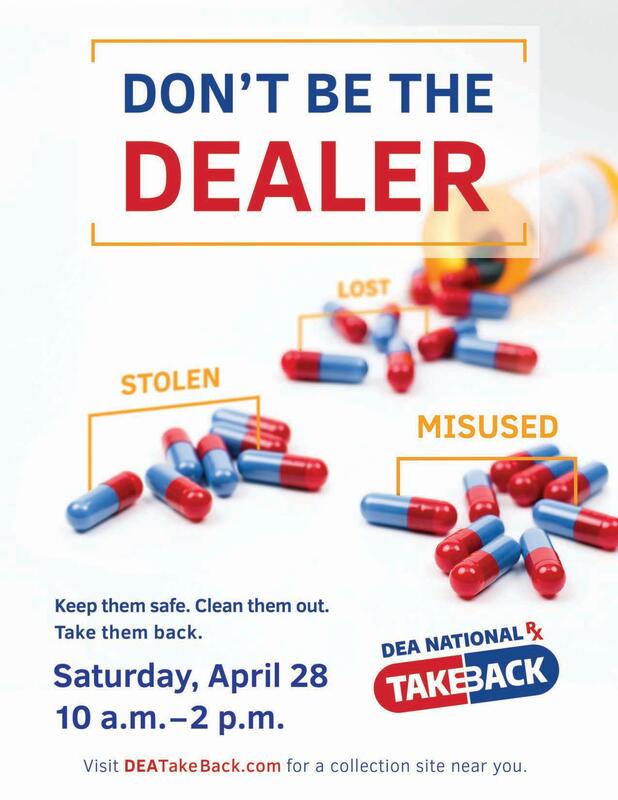 Visit The DEA’s Drug Take Back Day page for more info. 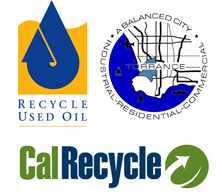 To learn about more hazardous waste recycling in the City of Torrance, please visit the City’s website.